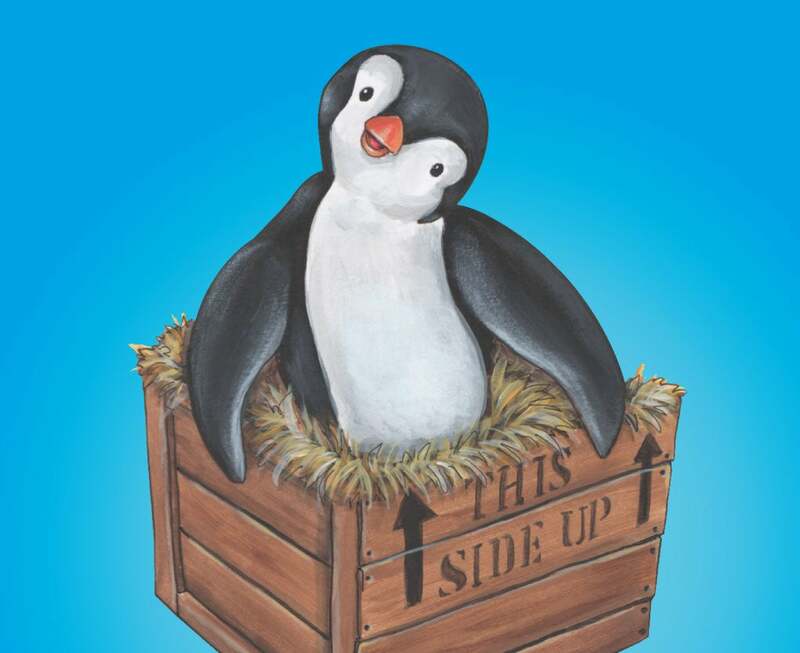 Flippers-flapping, squawking, circus tricks, dancing… These are just a few things you’ll see in this musical production based on the popular children’s book. 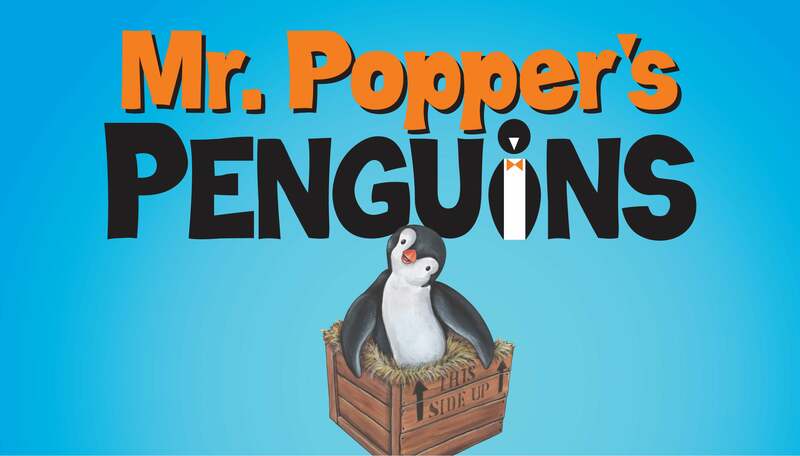 See what happens when boy penguin meets girl penguin under the care of the Poppers. These tuxedo-clad creatures will waddle their way into your heart. Most enjoyed by ages 3 & up.